Call of Duty franchise will allow you the option to die and not respawn. Activision revealed via a blog their latest Call of Duty: Infinite Warfare features a permadeath mode for their campaign called “YOLO mode”. 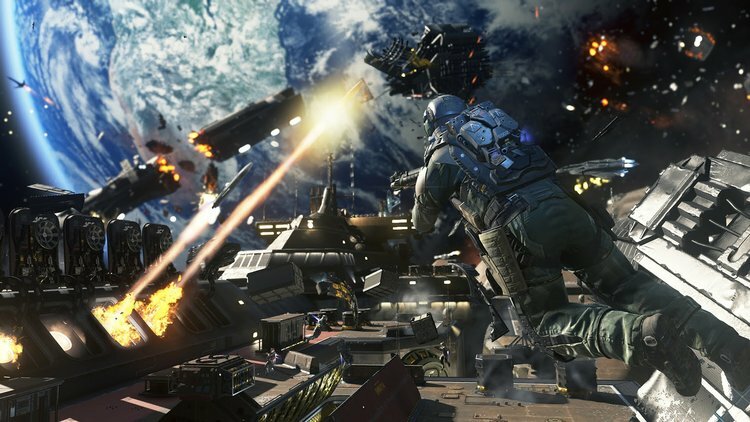 CALL OF DUTY: INFINITE WARFARE launches November 4th.